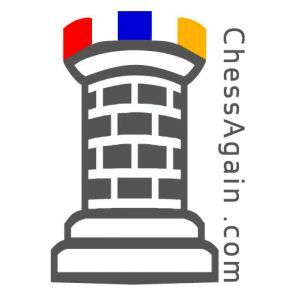 ChessAgain.com is created to support chess clubs, coaches and chess enthusiasts. 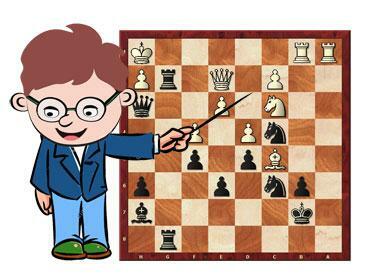 We can help with your evolving and tailored chess curriculum by providing interesting games and materials, we can help with tournament organization and provide dynamic chess problem generating capabilities. Withing a few seconds you can generate a set of puzzles to work on. You can visit us again and again, and every time you will get a new set of chess problems. Enjoy, improve and see you in the next tournament.